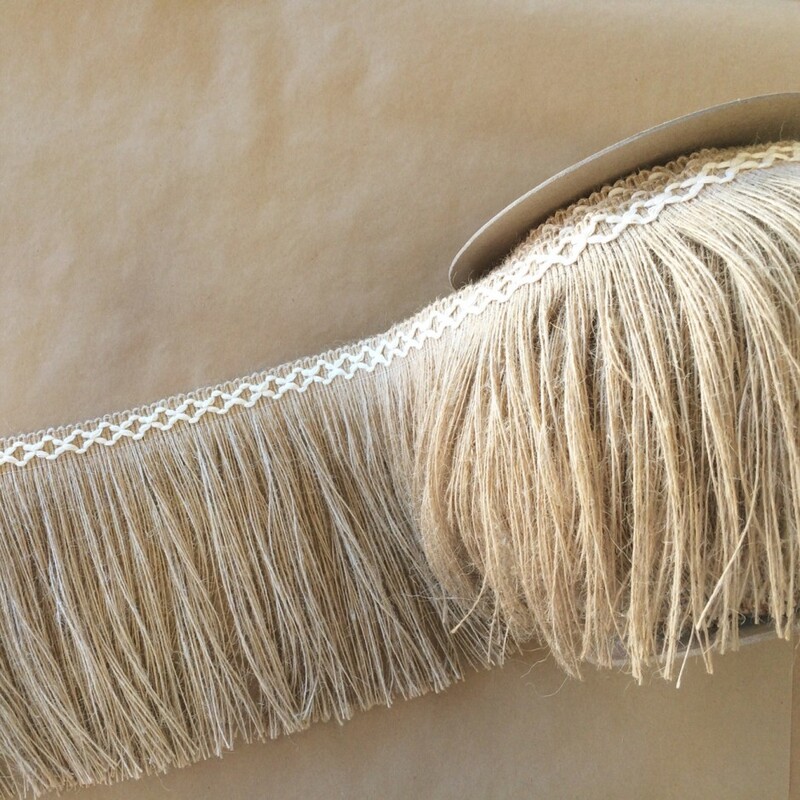 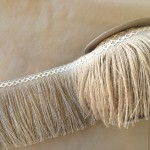 Jute 8in Diamond Fringe. 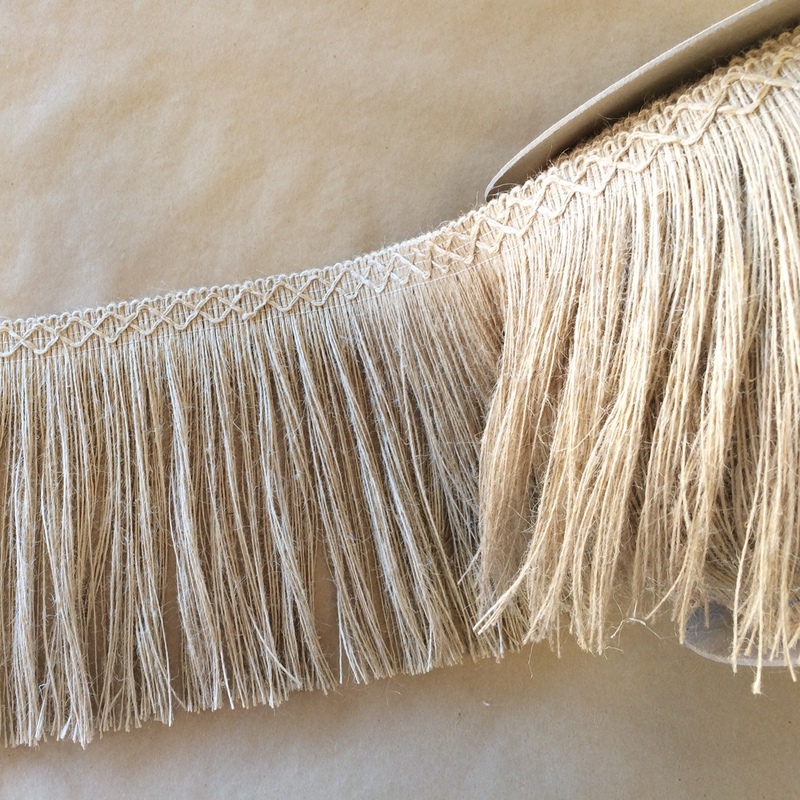 Made with 100% Jute. 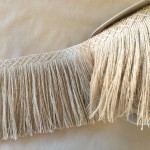 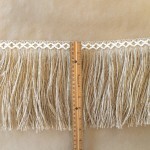 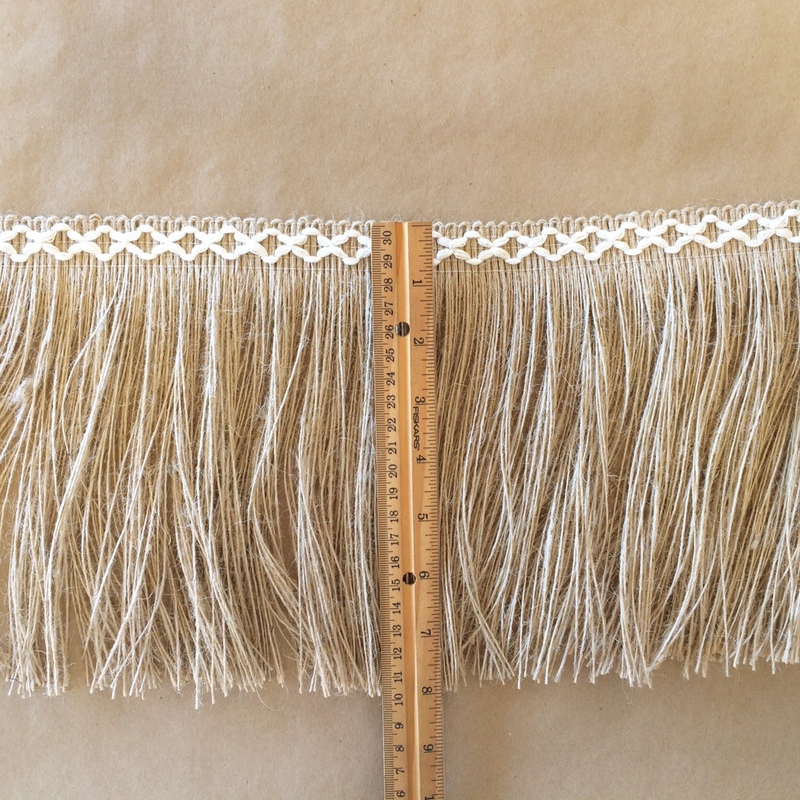 This fringe can be made in any length.